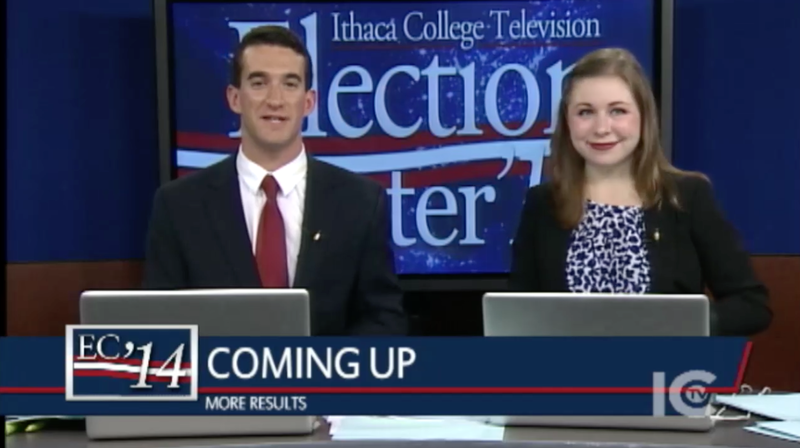 Covering all the candidates, and all the issues. 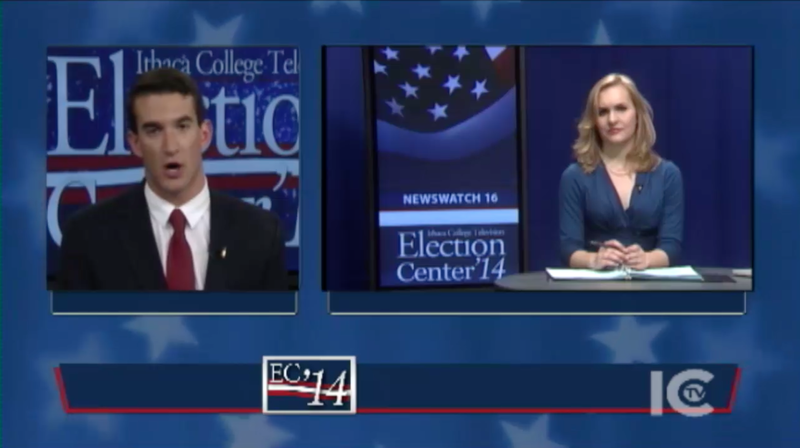 Bringing you news, analysis, and debates. 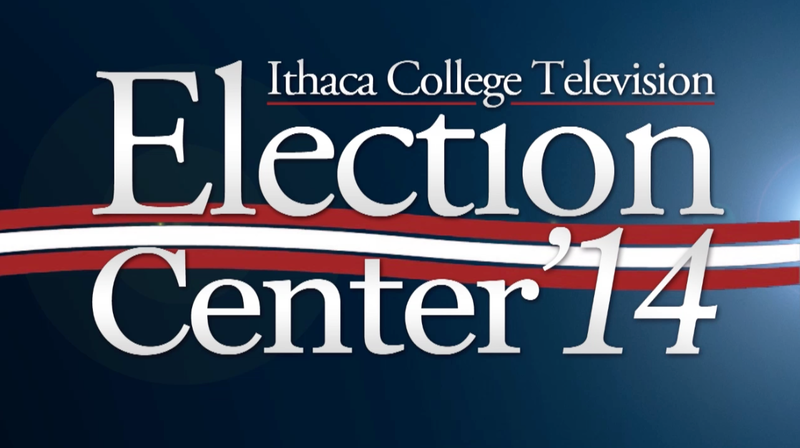 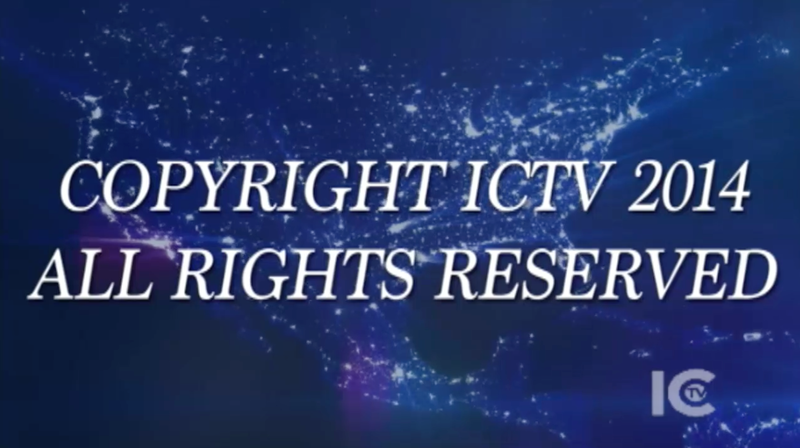 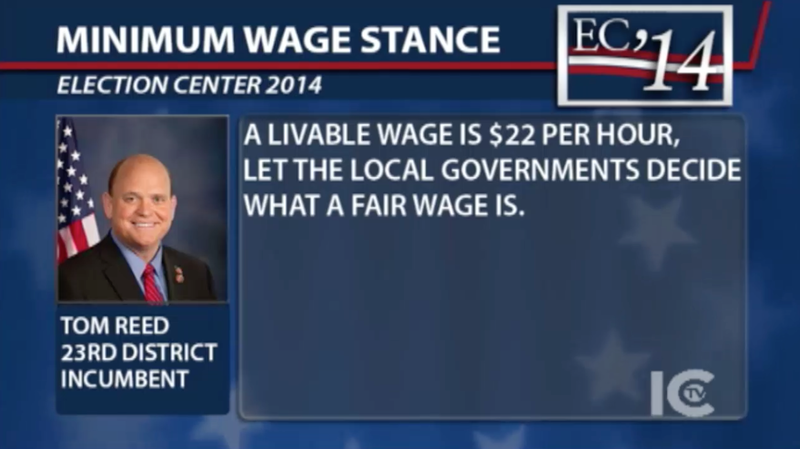 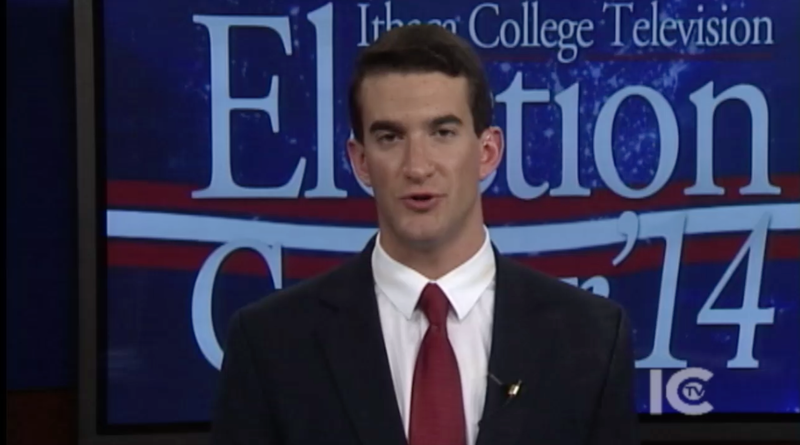 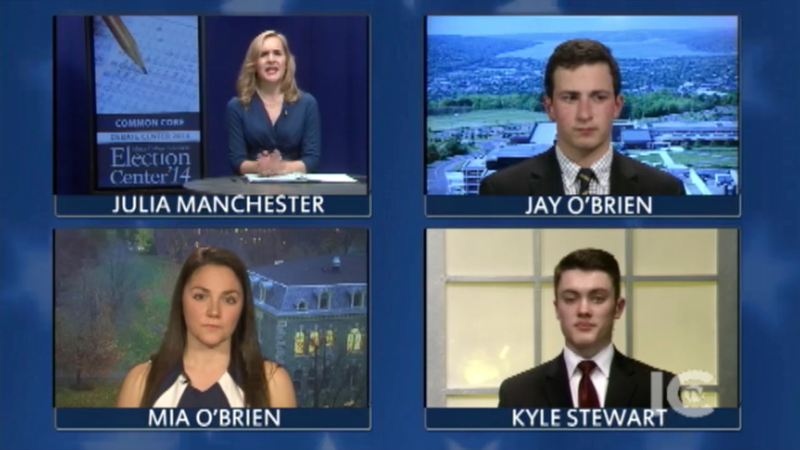 From Ithaca College Television, ICTV’s Special Projects presents Election Center 2014.